With my hair, volume can be an issue. As it is so long, it ends up looking flat and lifeless. Don't we all wish that our hair could be sleek but full, bouncy and voluminous, at the same time? 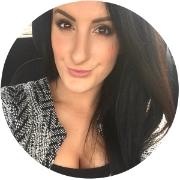 To get my hair the way I want it, I have to spend precious time trying to get it to work, ruining my hair with too much heat from stylers and too many products, in the process. 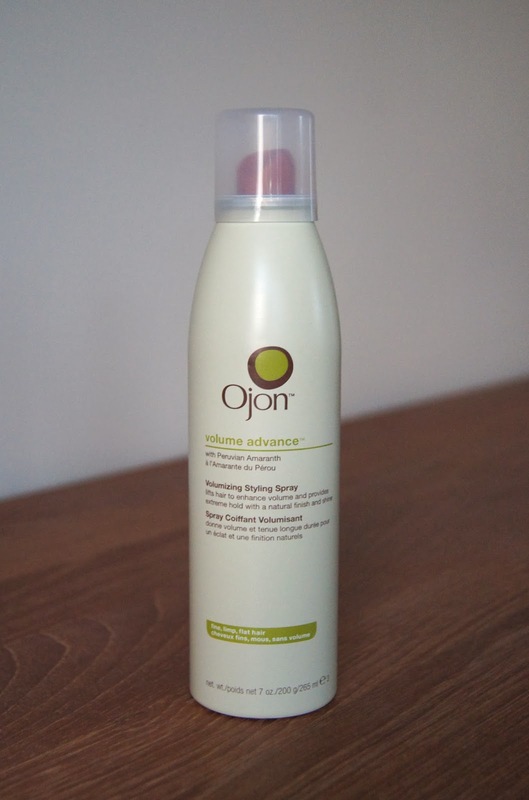 In my quest to give my lank hair a boost of volume, I came across the Ojon Volume Advance Styling Spray. With promises of lifting and thickening fine hair, without weighing it down, I just had to give it a try. This easy to use spray is infused with various oils, including Jojoba, Barbassu and Ojon's own oil (a 500 year old secret, apparently), which nourish the hair properly, rather than just superficially. All you need to do with it, is spray it onto your hair and then rub it in with your fingers, until you achieve your desired effect. I focus on my roots when I spray this in, lifting up sections of my hair as I go. It smells warm and fruity, which is lovely and this fragrance remains in the hair after application. Now, I've found this spray to be a bit disappointing when I use it alone and not in conjunction with any other volume products. For me, it doesn't seem to do all that much by itself. However, when I've used rollers or an electrical styler that adds volume, this product seems to come to life. Without any stickiness or crunch, it holds your style in place, adding some extra oomph in any areas you want it. Hair gets a shot of added shine, too. £20 for a 265ml bottle isn't too bad, depending on how much you use this. I've used it a fair amount and I'm nowhere near finishing it. The can is quite large and you obviously cannot decant this product into a smaller container to travel with. There is an awful lot of information on the can itself and I would prefer it if the packaging was a little more simple. I'm also not a fan of the pale yellow/green colour palette of the Ojon volume range, but that's just me being fussy. In order to achieve the hair look that you want, which products do you use? What do you think of the products from Ojon? I'm on a never ending quest for big hair so this sounds promising!